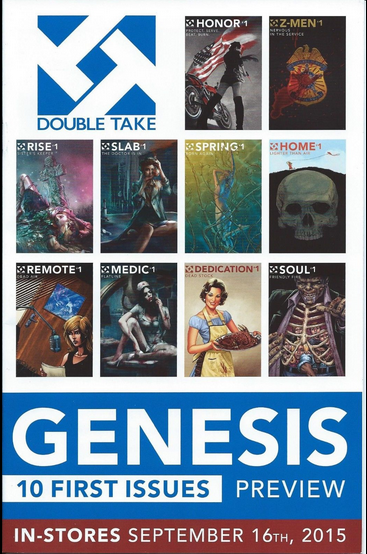 Double Take Universe Comics started out as a Kickstarter – promoting the publication of 10 all new series set in the Night of the Living Dead Universe. Night of the Living Dead is in the public domain – allowing this company to publish and develop their own universe within that universe. Announced this week was that one of the titles, Z-Men, was in development at Lionsgate to be a feature legnth film. 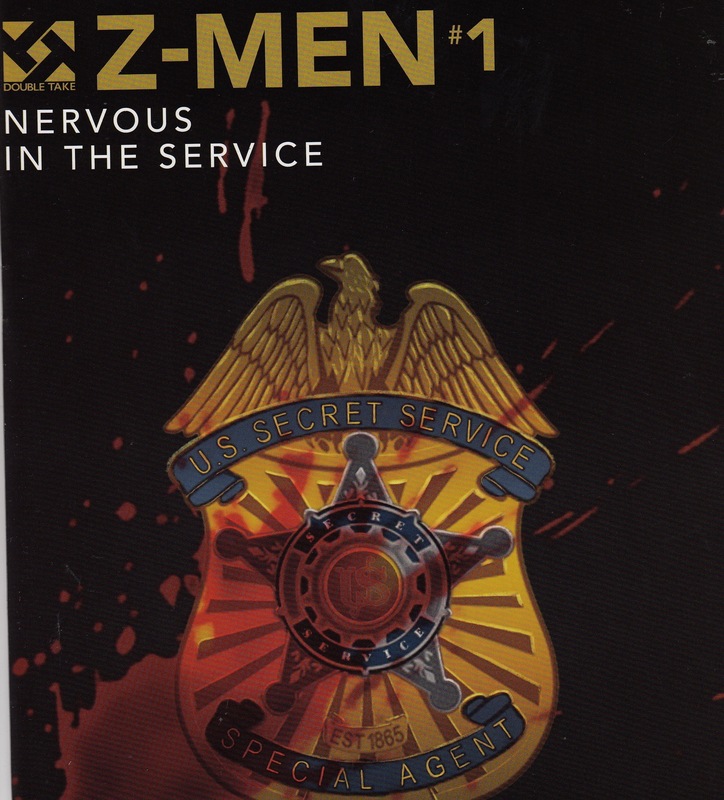 Z-Men is one of the 10 flagship titles of Double Take and issue #2 will be published and available in stores at the end of November with the other 9 issue #2s. Z-Men and all the Double Take titles didn’t first appear in their own #1 issues – the titles first appeared in a Double Take Preview book. While Z-Men #1 sells for $4 to $8 – this preview book is also a book to be looking for. Another piece of news that is still developing surrounds Brian K. Vaughn’s Vertigo series, Y:The Last Man. News came out Tuesday night that Y:The last Man was being shopped around by FX studios with interest in developing the series but with no confirmation. News then came out Wednesday morning that Brian K. Vaughn was working with FX to develop a Y The Last Man television series. This is not the first time a studio has shown interest in the comic and it is the not even the first time this comic has been in development at a studio. Will Y: The Last Man finally be turned into a TV-Show? 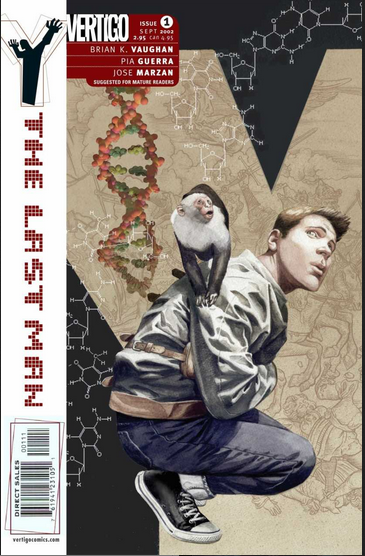 The future of this project is uncertain – what is certain is the price increase on Y: The Last Man #1. 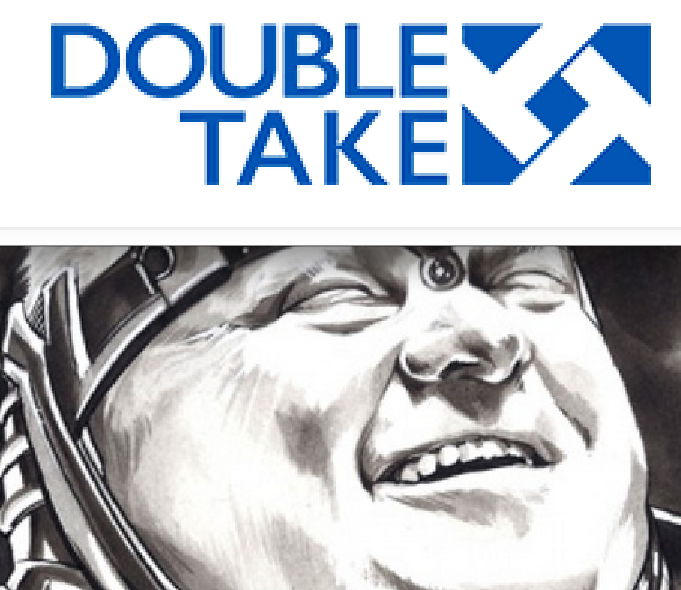 Any idea what the print run was like for the Double Take preview?